this is going to by my hair style too !! 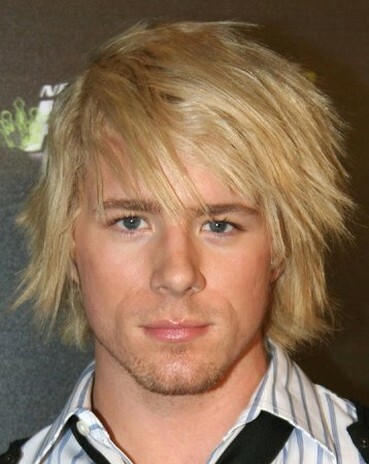 thats going ot be my hair !!! !